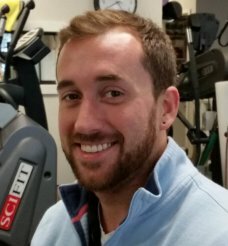 Brian Sniffing, DPT graduated from Springfield College with his Doctorate degree in Physical Therapy in 2015 and has been a part of our Network ever since. He has experience treating a variety of orthopedic conditions, including the post-surgical and athletic populations. He was a competitive swimmer in both high school and at the collegiate level and enjoys working with sports related injuries.